Food52 wins Three IACP awards. Three IACP Wins for Food52! They say that good things come in threes—and today we agree: Food52 won all three IACP categories we were nominated for last night. In addition to claiming the title of Best Culinary Website for the third year in a row, Genius Recipes won for Best Culinary Based Column and our How to Make Bannoffee Pie video took the title for Best Single Food Focused Video (Bunny Grahams for all!). We're so excited to be recognized with our food inspirations, crushes, and idols, not to mention seeing several of our Piglet contestants taking home the gold. We're pouring the bubbly in a toast to you, our Food52 community members, who make our website what it is. Thank you for cooking, baking, and dining with us—your recipes, creativity, comments, and know-how are what guide us. 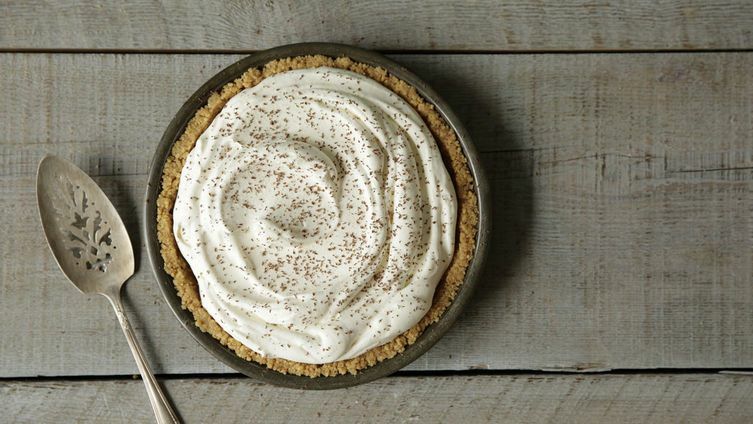 Let's share banoffee pie over the internet together (it tastes good with Champagne, right?). So great! And, a win in the single subject category for one of food52's early and enthusiastic participants, Cathy Barrow's Mrs. Wheelbarrow's Practical Pantry! Awesome! Just a few more reasons to love Food52! Congrats congrats! So well deserved!! Huzzah! Congratulations to everyone. Well done!